In-Person Interpretation is the perfect solution for situations that require extra human interaction and visual contact. Our highly-skilled language professionals are experienced in providing simultaneous and consecutive interpretation in various settings, in more than 200 languages including Sign, Tactile and Captioning. Universal Language Service helps a wide range of businesses across many industries like Healthcare, Government, Legal, Technical, Education or others, to eliminate language barriers and communicate clearly and effectively in any language, anytime, anywhere. Why choose Us for In-Person Interpretation? Our Interpreters are trained and Certified by recognized professional organizations such as: National Center for State Courts (NCSC), WA State Department of Social and Health Services (DSHS), Cross Cultural Health Care Program’s Bridging the Gap, American Translators Association (ATA), National Council on Interpretation in Health Care (NCIHC), ALTA Language Services, Registry of Interpreters for the Deaf (RID), etc. 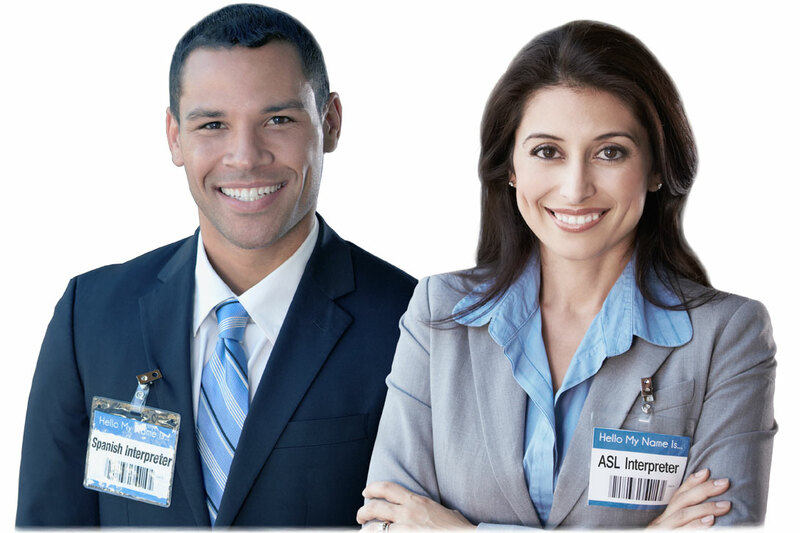 Our interpreters are Health Insurance Portability and Accountability Act (HIPAA), Joint Commission on the Accreditation of Healthcare Organizations (JCAHO) compliant and bound by a Spoken Language Interpreter Code of Professional Conduct and NAD-RID Code of Professional Conduct. Universal Language Service has become an industry leader and the biggest language referral vendor in the State of Washington, offering experienced certified professionals and coordinating on average 200,000 in-person language requests annually. To learn more about In-Person Interpretation, set up an account or request a free quote, complete the Contact Us form below or call us at 1-888-462-0500.
Who is / was your language service provider?